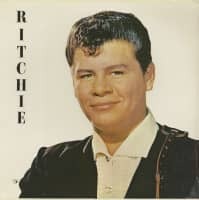 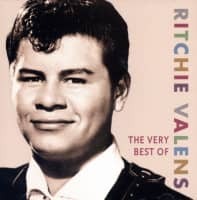 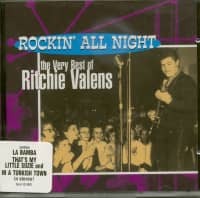 Here all known recordings of Ritchie Valens, who tragically died in a plane crash with Buddy Holly and The Big Bopper, are presented. 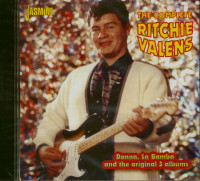 His classic'La Bamba' made Latino Rock suitable for the masses in 1958. 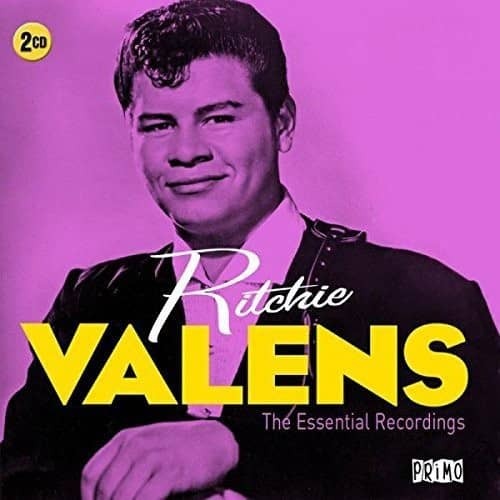 Valens was inducted into the Rock And Roll Hall Of Fame in 2001, an appropriate tribute to such an influential and pioneering artist whose life unfortunately lasted too short. 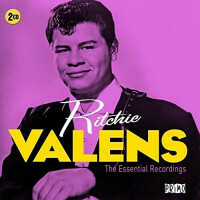 Customer evaluation for "Essential Recordings (2-CD)"